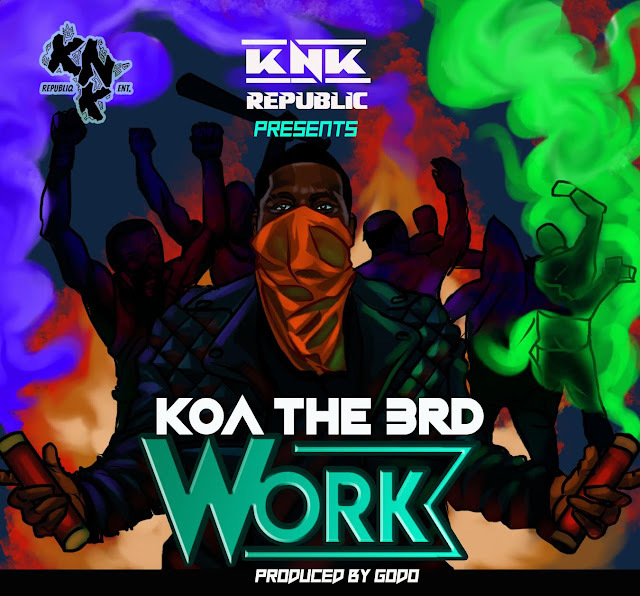 Rapper and C.E.O of KNK republiq KOA the 3rd drops premiere single titled "Work" A high tempo street hiphop expression of the oppression and depression of Nigerian youths. KOA the 3rd's "Work" speaks on police and sars brutality, corruption,state of the country and what the average Nigerian Youth home and abroad goes through on a daily basis. 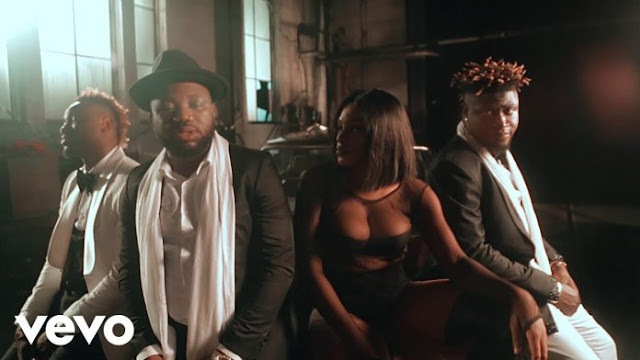 Stream, download, listen and enjoy. Ise Yen!!!!!!! Work!!!!!!! !